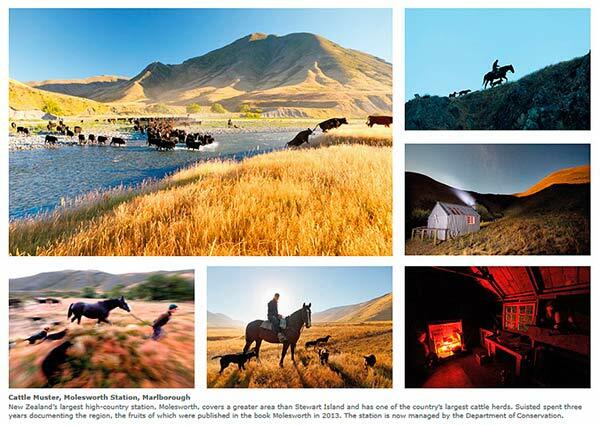 Following on from the Major book award by our Molesworth Station Book, I’m very proud to say that Molesworth Station images taken while filming the Book have just won runner up in the NZ Geographic Magazine, NZ Photographer of the Year awards. For a look at a large selection of Molesworth Station photos, go here. If you’re interested in purchasing any of these images on high quality canvas art prints, then check this out. I’d like to thank New Zealand Geographic Magazine for running this great award, and to their sponsors for supporting it. You're browsing entries tagged with Photographer of the Year at Nature’s Pic Images Blog.